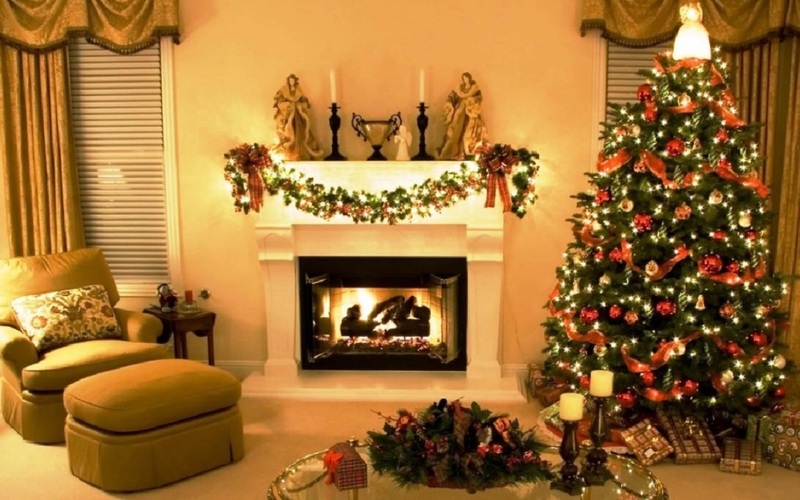 6 Must Have Things for Fabulous Christmas Home Decoration Ideas!! The thing that cannot be missed from Christmas celebration is the Big Christmas Tree. No wonder how you plan to decorate your home on Christmas, the big tree decorated with balls, Christmas gifts box, sweets, stockings, stars, lights and more cannot be missed as it holds the essence of the festival. You can either go for big Christmas tree inside and one big tree at outdoors or you can decorate the entire home with little decorated tress all over. Having lots of candles in different shapes and designs can simply work wonders in accentuating your home on Christmas. You can either look up for designer Christmas special candles or give a DIY makeover to ordinary candles at home. You can do candle decorations at different parts of your home like over the dinner table, on the center table, over a shelf, near the Christmas tree placement or every corner of your home. CHRISTMAS WREATH FOR DOOR MAKEOVER!! Your door cannot be ignored even when you have decorated the entire doorway of your home. A beautifully crafted Christmas wreath hanged on door can simply add more into the festive appeal for your home decoration. You can try out DIY Christmas wreath making ideas to save in buying an expensive one from nearby store. For hosting your loved ones on Christmas dinner or feast, your dinner table should look appealing and reflect the jovial festive vibes. Apart from using your best cutlery set and napkins, you can beautify it with candle decorations in the center. Also, if you can then try decorating the lamp over the table and creating X’mas these with use of napkins with festive special designs. 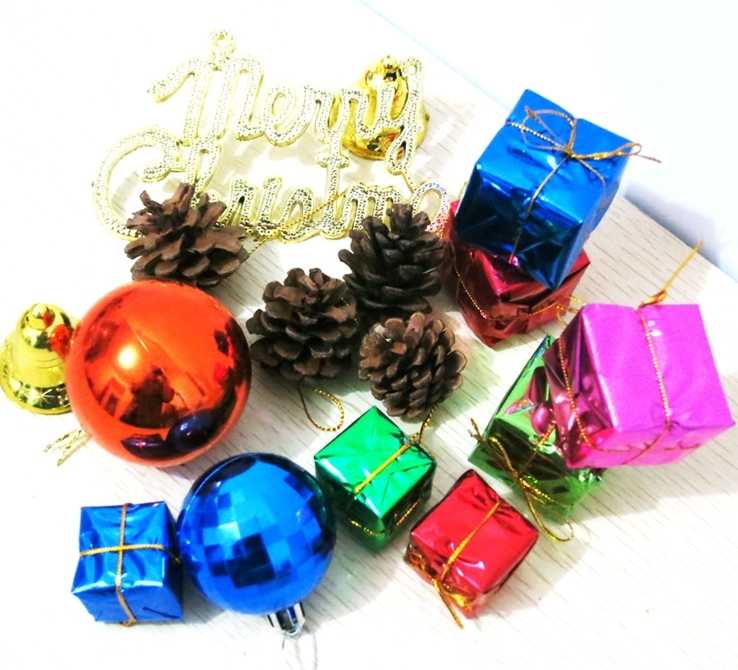 Little things that will definitely help you decorate your home during the festival are Christmas special shiny or glittering balls, stars, bells and big stockings. Apart from decorating your X’mas tree with these, you can try decorating different corner of your home with it. Another thing that cannot be missed from Christmas decoration items is sparkling light. Now this totally depends on your preference and budget that how much you want to spend on lights. 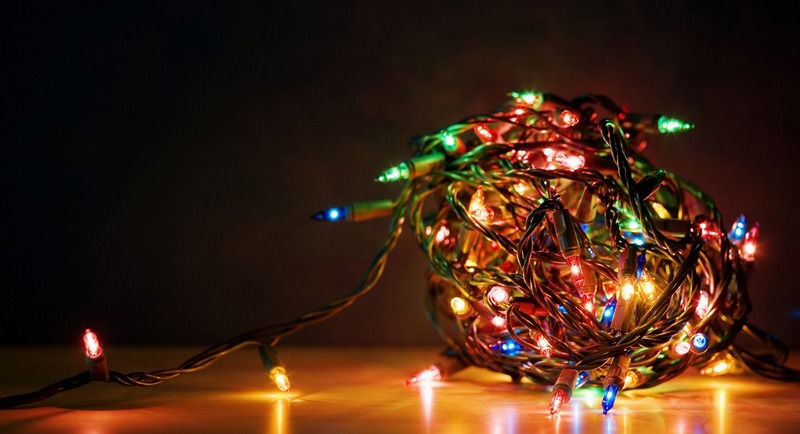 However, addition of festive lighting everywhere at home, simply add on to the festive vibes. Apart from outdoor lighting and Christmas tree lighting try to incorporate lights all over your home like near your dining table, near doorways inside home, window corner and other places of your choice. Hope these little ideas helped you in imagining well decorated home of yours on Christmas 2017. 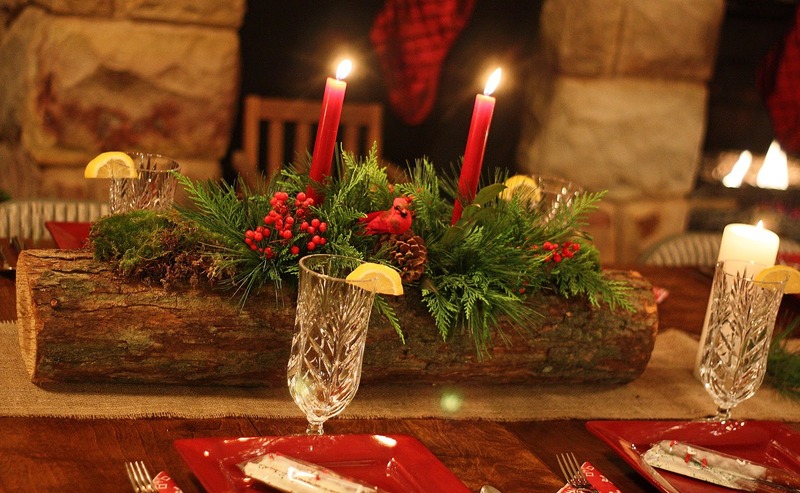 These little must have ideas are sure to give a complete Christmas makeover to your home. No wonder, these ideas will definitely help you make your home dream like dream. Moreover, your guests will love your effort of bringing the right jovial and festive touch and hints in your home. You can buy Christmas gifts online, such decoration items, Christmas cakes and much more at GiftaLove.com. Also, the portal facilitates you to convey your wishes to far away loved ones with services of Christmas gifts delivery in India.